Graduate financial aid includes departmental awards, low-interest loans and Federal Work- Study. 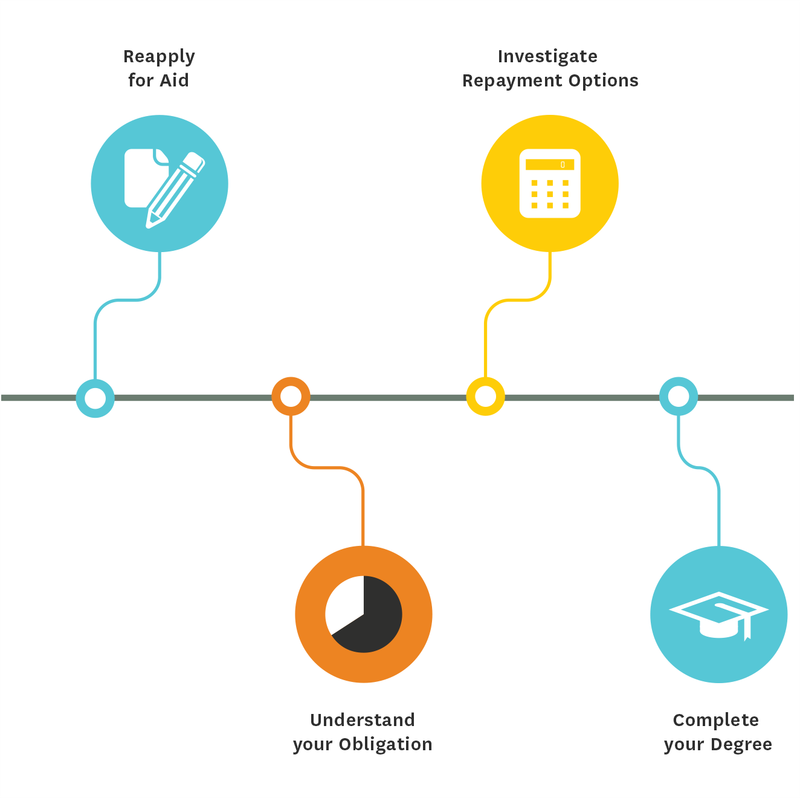 This section of our website contains key information to help clarify and explain the financial aid application process for continuing students. Submit the FAFSA application to federal processor and the online Financial Aid Supplement to the Financial Aid Office.